Amazon's Secret Project Will be "Bigger Than Kindle"
Amazon’s still coming down from record-setting sales over the holiday shopping season, but the company is already gearing up for its next big project. An exclusive invitation obtained by The Boston Globe for a recruiting event this month in Cambridge, MA reveals plans for a new secret project that will put the retailer’s line of Kindle tablets and e-readers to shame. The invitation doesn’t reveal much, but does plenty to hype the secret project as Amazon’s next big product. All we know is that it will be used to “deliver Digital Media” in a unique way, potentially disrupting the entertainment industry. 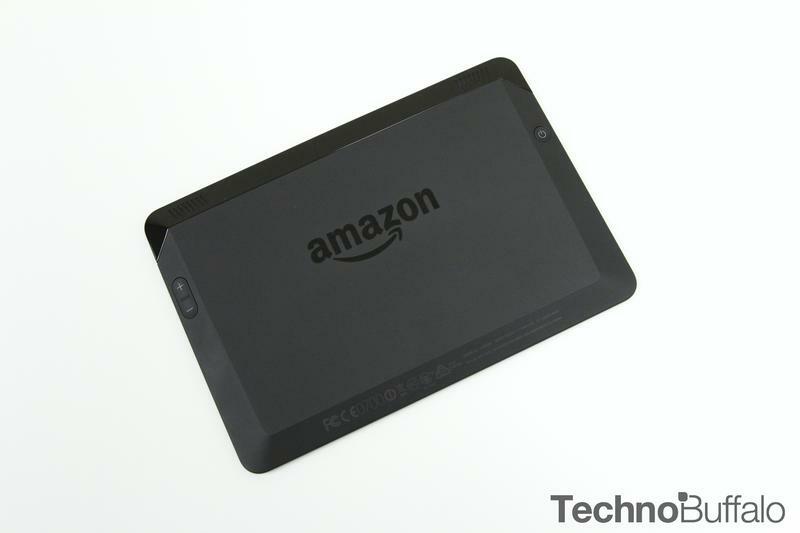 The project is also part of the company’s Kindle New Initiatives department, meaning it likely has some connection to that line of devices. There’s no way to know what Amazon is planning, though there are plenty of rumors floating around to choose from. According to multiple reports, the company has been developing its own line of smartphones, as well as some sort of set-top box, for a while now. Other possibilities include an all-in-one smart TV or some kind of wearable device. Considering that this new project is just getting started we likely won’t learn its details for a while, but we definitely expect great things from Amazon.